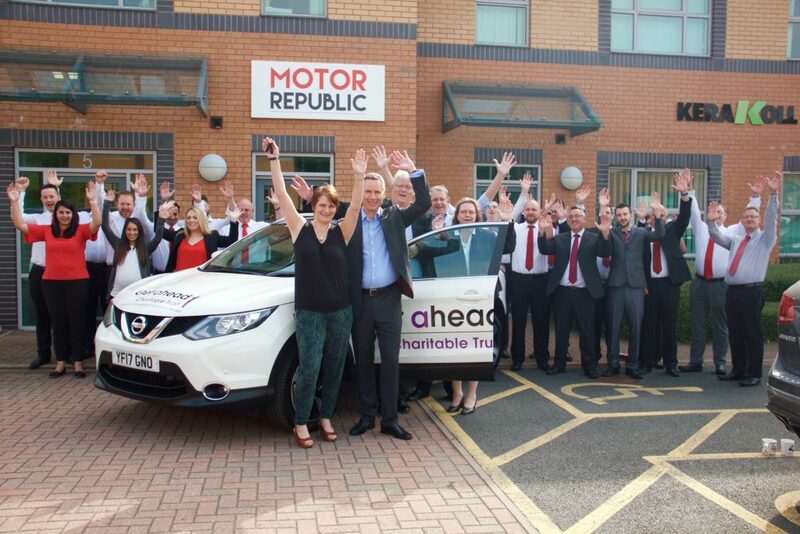 Motor Republic have adopted the Get A-Head Charity for head and neck cancer sufferers for this year… So they have sponsored a brand-new Nissan Qashqai to get us on the road and help us to go fund raising in. 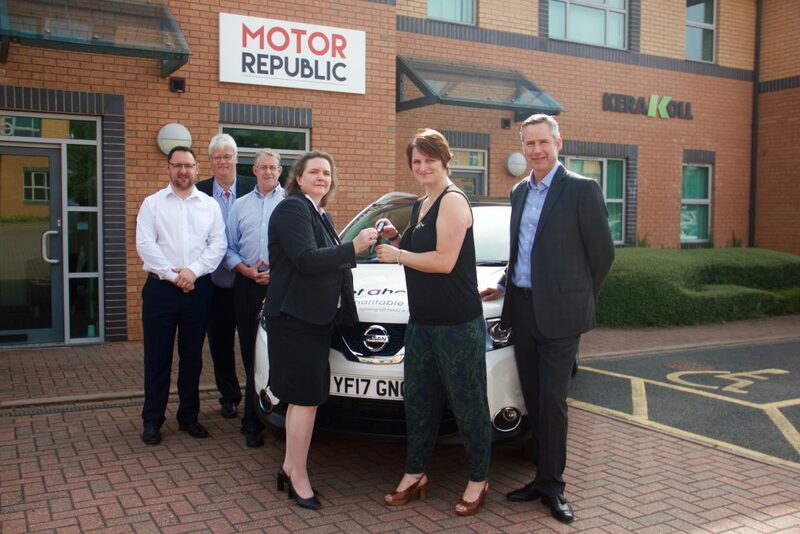 Huge thanks to all the team at Motor Republic – Car Leasing & National Fleet Services needless to say we’re ready to hit the road in our incredible charity car! and thanks also to Rossano Bennett Graphics Ltd for a great job on the sign writing.